Many companies have changed over to the new ACA plans there's a distinctive metallic taste to new options. What's the deal with the new plans? How can a company pick the correct option (or options) for their employees? We'll walk through the new landscape of health plans available to California businesses. More importantly, we'll help employers find the best values and avoid pitfalls. 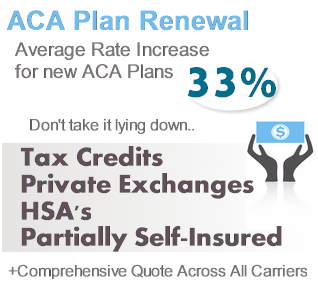 Let's get started on the new ACA plans! A few key points before we jump into the plan benefits. The plans have to meet 1 of 4 basic benchmarks. This is really the biggest difference from before. By far the most popular plan pre-ACA combined high deductibles for the big bills and copays for the smaller bills. This was incredibly popular across carriers. It kept costs down while offering benefits for office visits and RX. That doesn't really exist anymore. The old plans probably fell somewhere between the Bronze and Silver. That's no longer allowed. This could be a good or bad thing depending on your prior RAFF rating. It used to be that you grouped rating such as "Family" or "Subscriber and Children" and the core rate was based on the age of the employee. Now, each family member has their own rate based on their age. For families with more than 3 children, the 3 oldest dependent children are the only ones given rates. The additional children will not add an additional cost. Dependent children can remain on the employee's plan until they turn 26! That's good news from the old rule. Rates are now based on the zip code of the company. This is different from before for some big carriers where they looked at the zip code of each employee. Preventative is covered on all plan levels at 100% for in-network benefits. This is huge and make sure employees know about this! Okay...those are some broad changes to the business health plans as a result of the ACA. Let's look at the levels and then some tips on where the sweet spot is in terms of pricing. 2. Few or no copays for office and RX. 3. $6500 max out of pocket average. 6. Copays for office, rx, and related services possible before deductible. 7. $6500 max out of pocket average. Those are the basic levels. Even though a plan has to meet the benchmark by +/- 2%, there are many different variations. For example, a Silver plan may raise the deductible but offer much richer copays or a lower max out of pocket. Above are the most common benchmarks which appear across the carriers. We're happy to walk through these options with you. Our services are free to California companies. We're going to get into some strategy now but keep in mind that every company's needs are different. These are general guidelines by type of company and budget. You may need a hybrid option and we can help you with that. 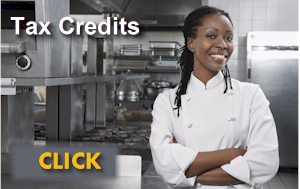 Also, keep in mind that there are levels of options beyond the basics in terms of potential tax credits, mini-cafeteria plans, private exchanges, etc. We can help with all of this. It's kind of a stupid title...who isn't these days. What we mean is this, an employer wants to offer health benefits but isn't sure they can afford it. This is our recommendation (and we've helped 1000's companies implement this strategy). First, define your budget...what you want to pay per employee per month. We will then create a worksheet tailored to each employee which shows all their options after the employer's contribution is taken into account. Many employees will go with the Bronze or Silver but some will opt for richer coverage based on their health care needs and budget. the employee has choice and control. That's the holy grail of health benefits. We can help each employee find the best option for their needs separately so the employer isn't involved in knowing their health status (very important). This really is our lead-in option for companies of all budgets but it's almost a necessity for price-conscious new entrants to the group health benefit world. 2. Bronze versus Silver group plans? We find many employees straddle this decision. It really comes down to copays for the day-to-day health care needs. Think office visits and RX! The comparison between these two really comes down to cost and that is driven by age and family make-up (if dependents are covered). For older people, the monthly premium different may out-weigh the potential copays they can receive. Keep in mind that with PPO plans, you'll still get the negotiated PPO rate for office visits (and to a lesser extent, for RX) even if you need to meet a deductible. That can take a $100 doctor bill down to $60. Again, it usually takes a 5 minute call with us to find the best value proposition for a given employee. Everyone's different. We're here for each one. What if you need to offer richer benefits to attract and keep a certain level of employee? We're then looking at the Gold or Platinum. They're very comparable actually. It's really on the back-end for big bills that we can see a big difference. There, the best option may be to base contribution on the Gold (between 50-100%) and allow the employee to go up to the Platinum and pay the difference. Again, giving employees choice is a huge win-win. They'll usually go with the lower priced option. BUT they can upgrade if they want and love the choice. You may not want to limit yourself to just the Gold and Platinum. With some of our highly competitive clients (think law firms, sport agencies, tech, etc), many employees go all the way down to Bronze HSA plans! Again, trying to pick one size for each employee rarely works as well as defining a company contribution and letting them pick. Keep in mind that for many employees, the cost of their dependent coverage is a considerable factor. A company is not required to offer coverage to dependents and they can apply a different contribution level (say 50% versus 100% for the employee). Based on this, an employee may downgrade coverage so he/she can cover dependents. Everyone's different (I know, we repeat ourselves). That's where the Defined contribution and Employee Worksheet schema works so well. 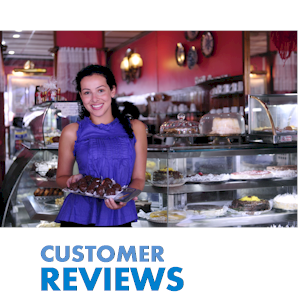 An employee can find the perfect blend of monthly cost and benefits to fit dependent needs. The worksheet actually shows Employee and Dependent costs broken out separately so that an employee has visibility. There's no cost for this full proposal. 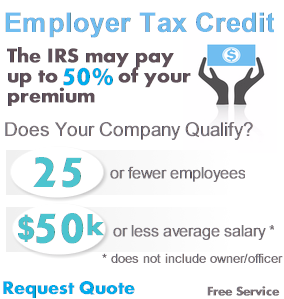 One final note....if you have less than 25 employees and the average salary is less than $50K, contact us immediately as your company may qualify for large tax credits available through the ACA law. We can establish your eligibility and there's no cost for our services! 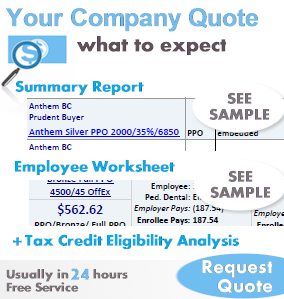 Call us at 866-486-2551 or request your Company Health Quote. 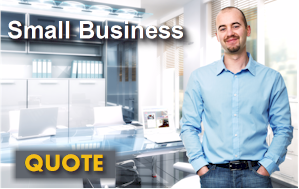 We are Certified Covered California Small Business Agents and Licensed California Group Health Agents with 20+ years of experience helping 1000's of California companies. © 2015 Copyright All Rights Reserved by Goodacre Insurance Services.